This is part 3 and it focuses on your Ambient Fans. There are the ones who are in your orbit but they don’t know you really at all. They key is to create reasons for them to know you and to do this you need to have systems and you also need to make the time to convert them. I spoke to an artist just a few days ago who took time to really observe her Instagram followers and she did something very smart – she connected with people she resonated with who lived in her area- she asked them simply if she could sign them up to her email list – she asked 20 people and 10 said yes! They were ambient fans and now they are definitely engaged fans – Cool right? These are fans who are primarily Your Live Audience. You know them by name. If you play out live, they attend your shows regularly and buy many things you offer (not just music). If you have a street team they are on it and they evangelize strongly on your behalf. They are the first responders when you post on your socials and they are following you on multiple channels. These fans are your Active Online Audience. They are newsletter subscribers, blog readers, video watchers, RSS subscribers, active Social Media engagers who frequently comment & engage with you on Facebook, Twitter, etc. These fans are your Passive Online Audience and they are your social media friends who are aware of you via Twitter, Facebook, Instagram etc. 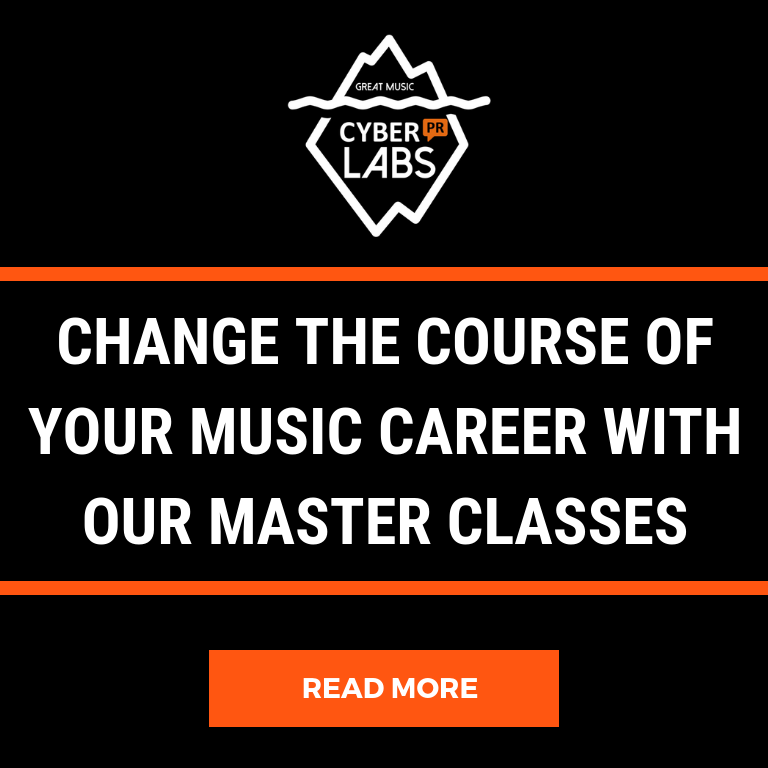 but don’t actively communicate with you and may not have ever even heard your music (yet). The key to converting Community 3 to Community 2 is sharing relevant information mixed in with the simple and seemly mundane. Ahhh… Granted, she is already in my Community 1. Therefore I am relevant to her…. My coffee tweets don’t bother her in the least but I bet if I never shared other things she found relevant she would not pay attention to me at all. So, you may be asking: What constitutes relevant? If it is relevant to you its’ probably relevant to your 3 communities. 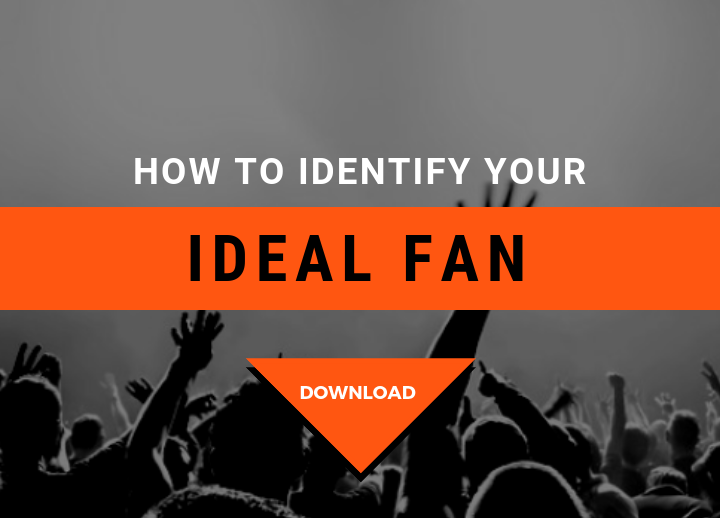 This is the key to getting the ambient into the engaged and super fan categories. Every single effective company does market research to identify their ideal customers and you should do the same to identify your ideal fan. Once you do this – bringing them closer to you will be much easier. So, Who Are Your Fans? Are they male or female? What percentage of the group is male, and what percentage is female? Are they singles or couples, and what percentage of each? How old are they? Give a general 10-year age range. Don’t you dare say “18-65”! What kinds of careers do they have? Are they professionals? Still in college/university? Freelancers? Stay-at-home parents? On average, how much money do they make per year? I have developed The Ultimate Fan Exercise to help you get laser-focused on who this fan is so all of your content can be catered to her / him/ they. On socials, You first must follow all the people who follow you back. It’s the polite thing to do because it says I am equally as interested in you as you are in me! Artist Question/ Objection: Do I HAVE to follow these people? I Don’t care about them. If you don’t care about potential fans and getting into a relationship with you then they should not care about you. My answer: I understand. But in this world of two-way communication that is now here to stay forever, this is the new paradigm. Artists still don’t have a clue how to develop a true brand and they still make bad mistakes on social media. Don’t be them. Tune up your social media and commit to managing your brand and your narrative like a boss. With Tweetdeck you filter your streams by keywords and keep up to date with crucial conversations and things that interest you. And when you see something that interests you ENGAGE – comment on it, snap a photo and share it personally with just one potential fan, “favorite” something or retweet a funny or relevant tweet. There, you have filtered out the noise and you are bringing Community 3 closer to being in your Communities 2, and 1. Add family, friends, and acquaintances. We all have huge inboxes stuffed with email from people we know. 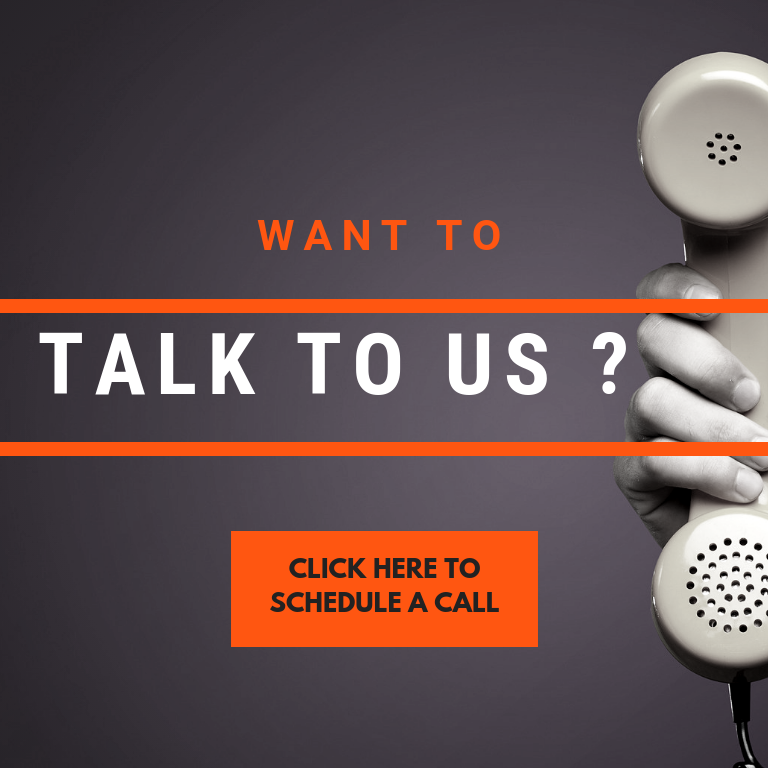 Are they already on your email list? 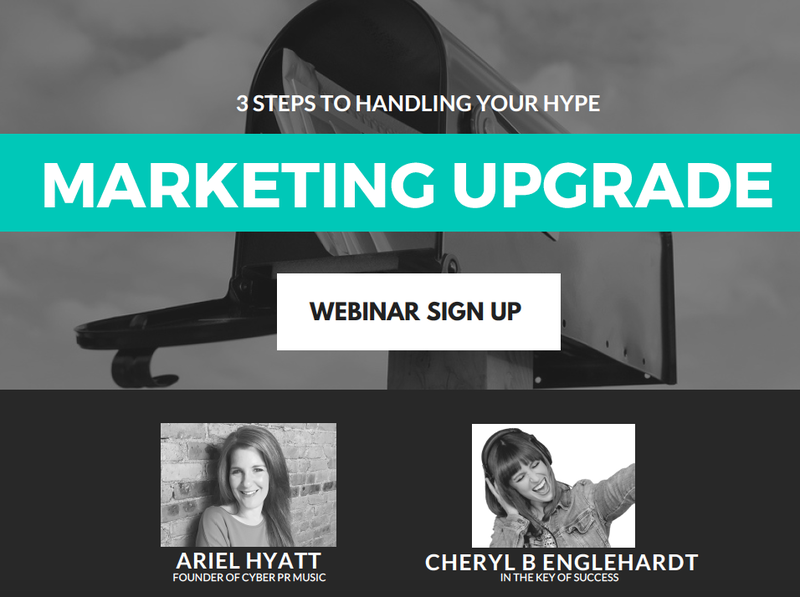 If not, email each of them and ask, “Is it okay for me to add you to my newsletter list?” Come watch the Handle Your Hype Marketing Webinar with me and LAB 4 Teacher Cheryl B Englehardt where we walk you through how. This process will take time, but according to Bain & Company, it costs six to seven times more to acquire a new customer than retain an existing one. So, consider those in your inbox “existing” and get to work strengthening your relationship with them. It will be well worth it. TIP: Never, ever add someone without getting permission first, even if it’s a friend because that’s considered SPAM. Legally, you must ask for the opt-­in. So by adding the link directly to your newsletter service you are making sure you are compliant! Create a separate folder in your email inbox for potential newsletter sign­ups and name it, “Potential Newsletter Subscribers.” Throughout the week, when you get an email from someone who you think would make a nice addition to the list, simply move them into that specific box. Once a month, before you send out your newsletter, schedule an hour to sit down and invite those new people to subscribe. Don’t forget your sales email addresses. People who have already purchased a product or service from you are more likely to buy from you again. Go through your sales records and email every single person who has bought from you with a personal note inviting them to subscribe to your newsletter if they are not already on it. Schedule a set time each month for list building. Once a month, sit down and actively add the people you have met or corresponded with to your e­mail list. You will be amazed at how many people you come into contact with whom you never add to your list simply because it slipped your mind. TIP:­ There may be a pile of business cards sitting around or unanswered requests on LinkedIn to add as well! Please let me know if it’s okay with you. I will never give your e­mail address to anyone else, and you can opt out of my list at any time. Final takeaway: Engagement with all 3 communities is crucial and each will take a different strategy but keep in mind: Studies show, (if you’re talking from a sales perspective), that it’s 10 times easier to keep a customer than it is to make a brand new one. So, consider all 3 communities as separate pools of customers. You must dive in and play in each pool in order to get a game of Marco polo happening. As you go reward each community by bringing them to center stage. Give them rewards and videos. Engage them in IM chats. or slide into their DMs and Hold contests for them and acknowledge them openly in front of your followers and fans. I promise they will reward you deeply for your effort. This totally makes sense and especially after attending your last PR mixer. I am definitely in the stage of “how do I bring community 3 even closer?” But interestingly enough my instinct was just what you wrote to engage these new potential fans and just write back. Thanks! Exactly – just write back! That’s how you establish a dialog. interesting article… looks like i need to go follow a bunch of people.